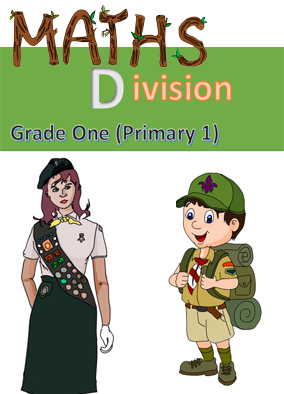 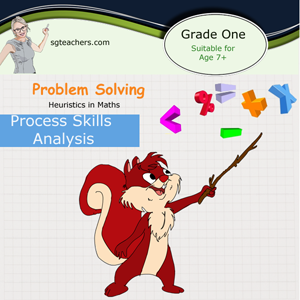 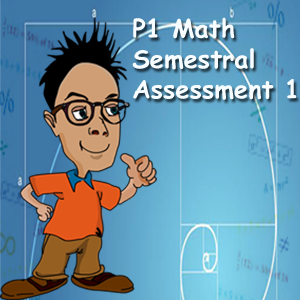 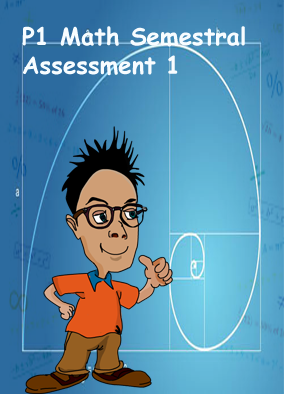 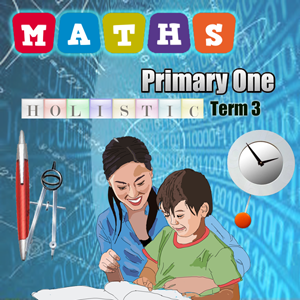 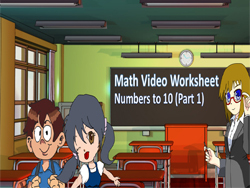 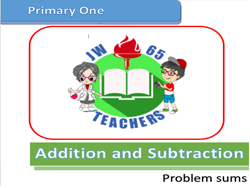 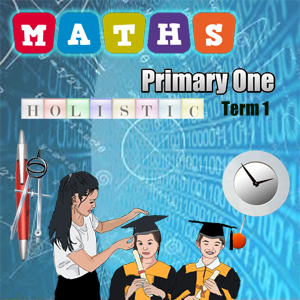 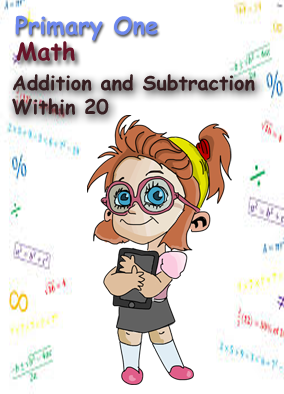 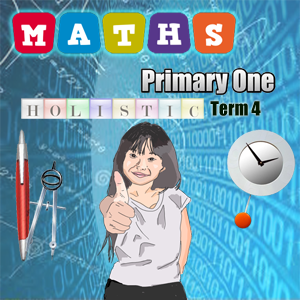 P1 Math Semestral Assessment 1 is a revision paper with questions that focuses on the topics of Numbers to 20, Addition and Subtraction within 20 and Length which are covered by most schools in Semester 1 of Primary 1 (Grade 1). 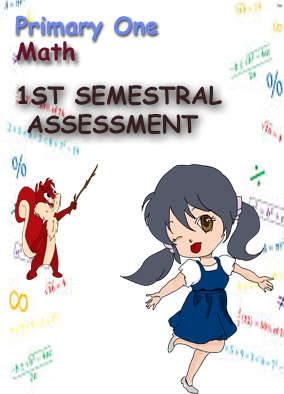 These topics are usually tested in the Math Semestral 1 Examination. 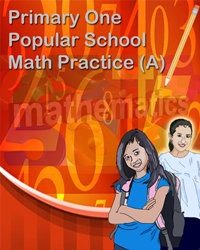 The paper focuses on application of concepts learnt. 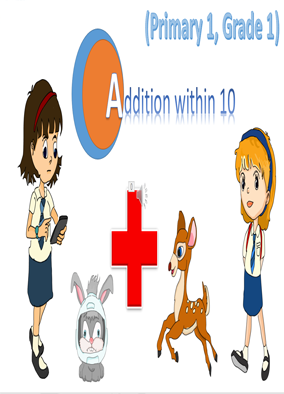 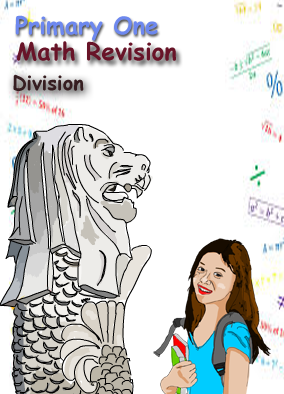 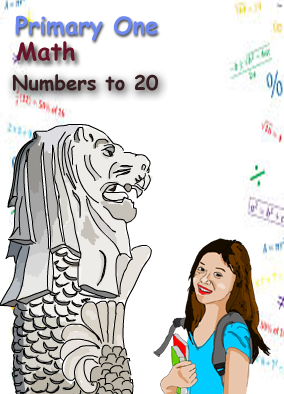 A detailed answer key is also provided with a detailed marking scheme worked out by an experienced Math teacher. 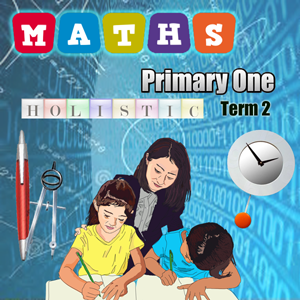 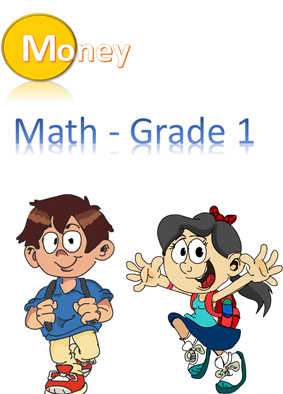 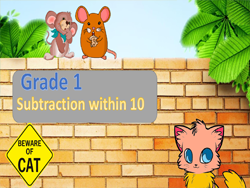 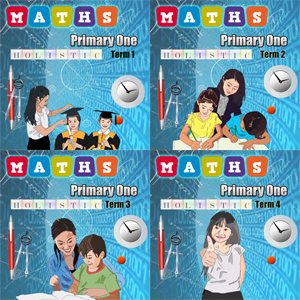 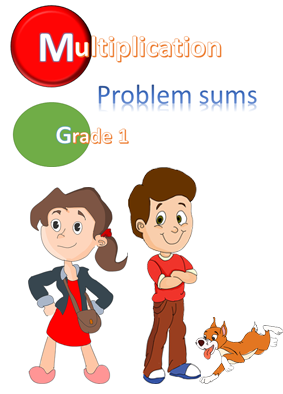 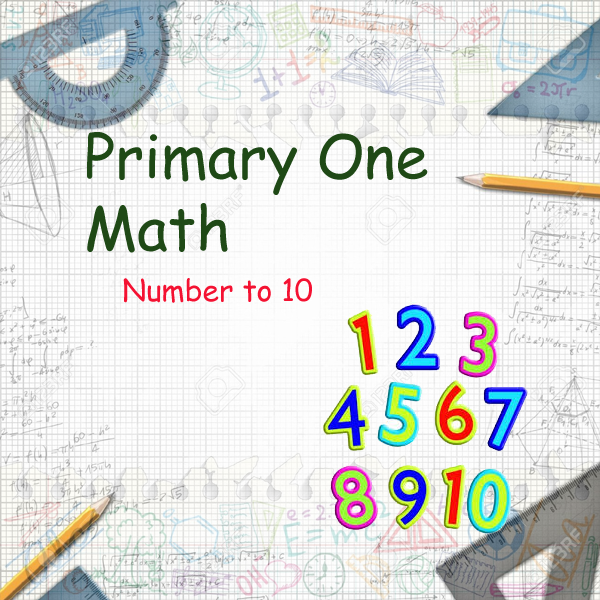 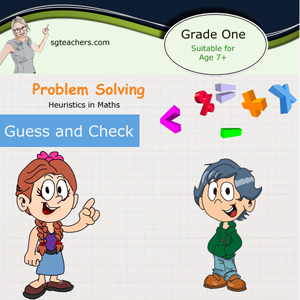 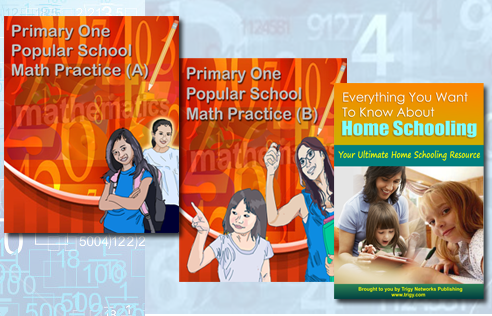 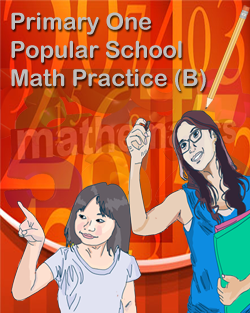 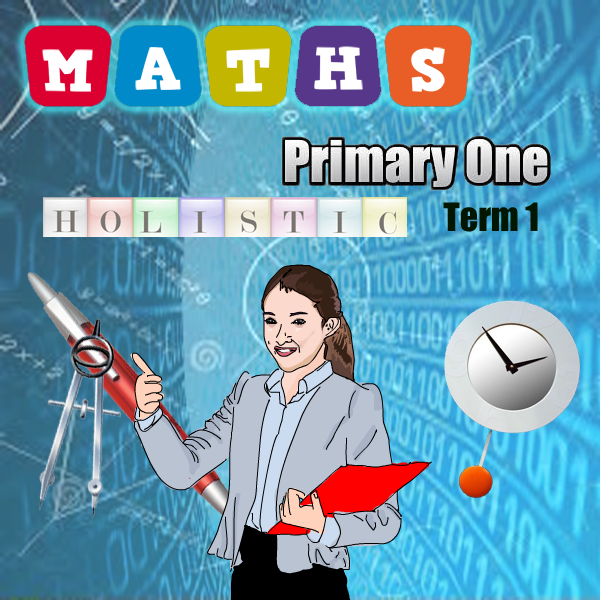 Primary 1 Math Continue Assessment (2014) Test Papers sample. 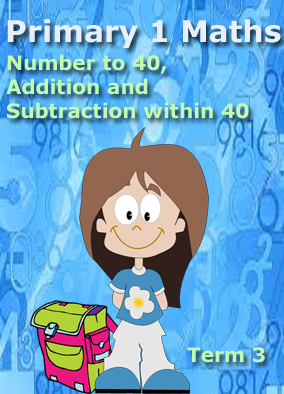 Add 2 numbers up. 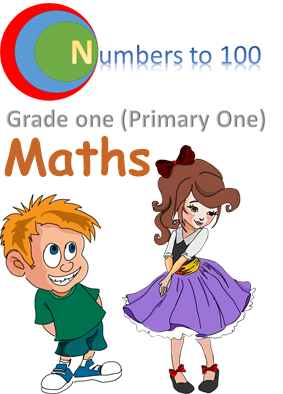 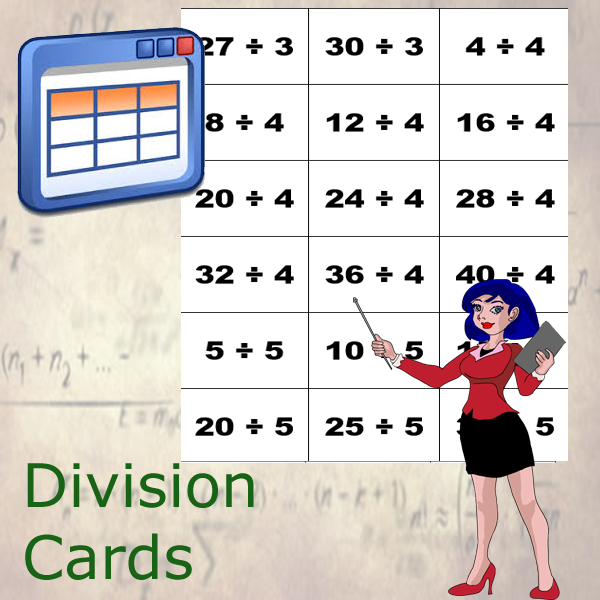 Get 2 numbers to add up to arrive a defined number. 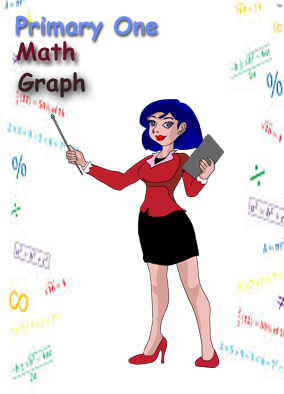 In Word Format. 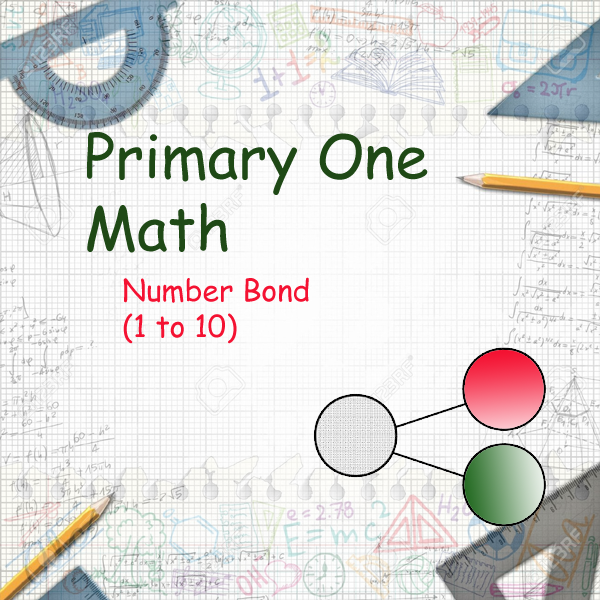 Using picture story to form number bond. 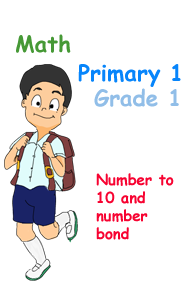 In Word Format. 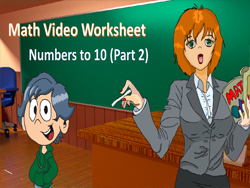 Convert number to word. 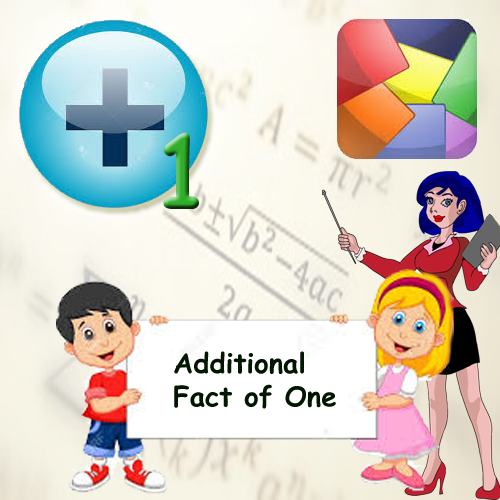 Include a image source. 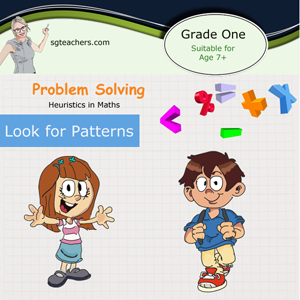 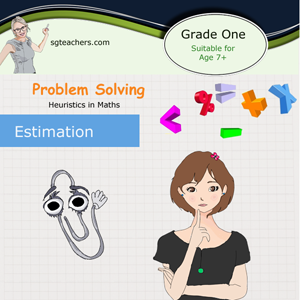 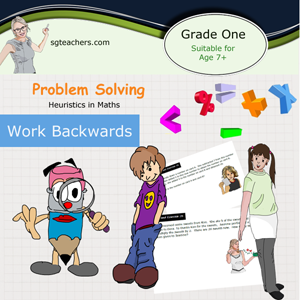 Teacher/parent can modify the image and word to create a new worksheet for your kid(s)/pupil(s) to practice. 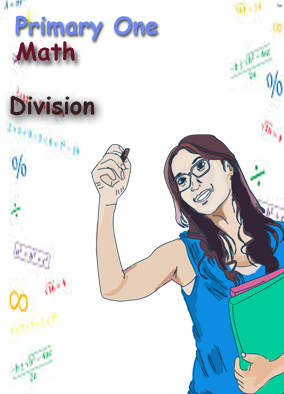 Word document. 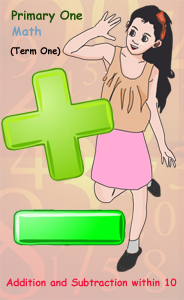 Counting by looking at a image. 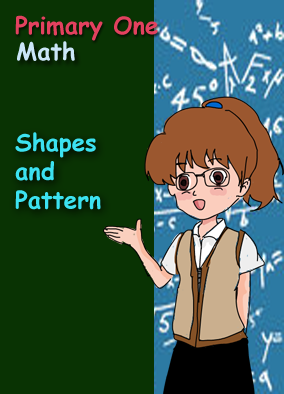 Review Exercise on shape and pattern. 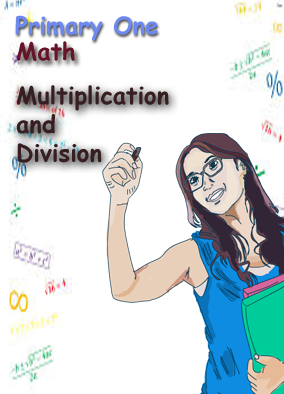 Sorry no answer sheet but it is really simple so it does not require one. 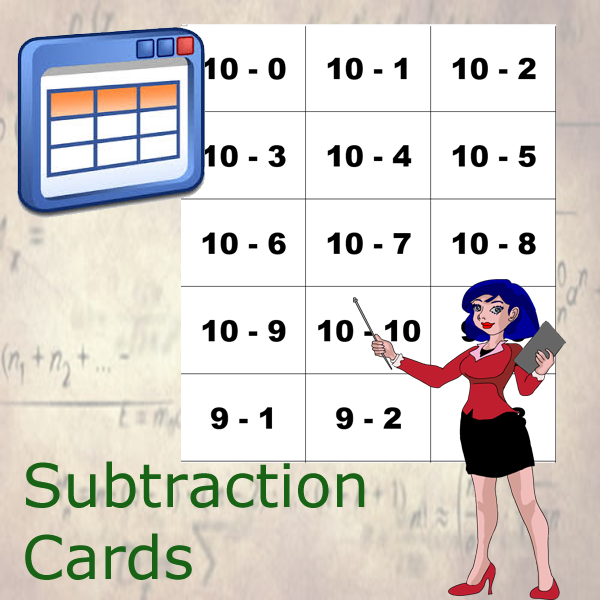 Subtract by crossing out, subtract by counting backward and subtract by number bond. 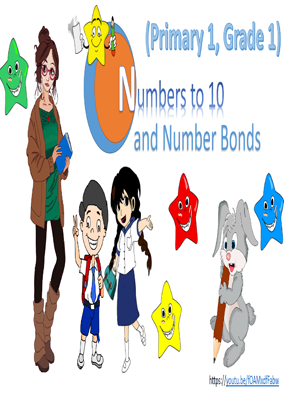 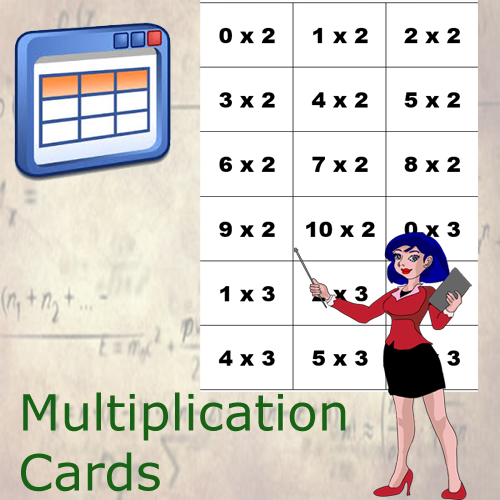 Add 2 numbers within 10 by counting on, add 2 numbers using number bond. 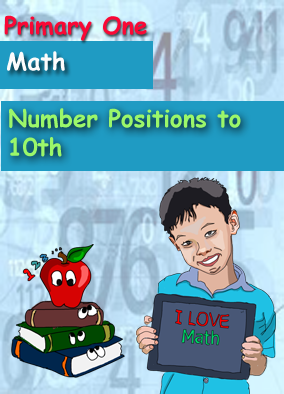 Comparing numbers up to 10. 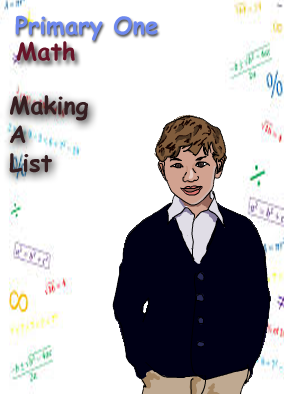 Arrange numbers in increasing and decreasing orders. 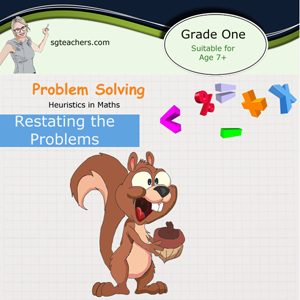 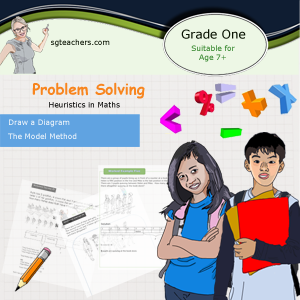 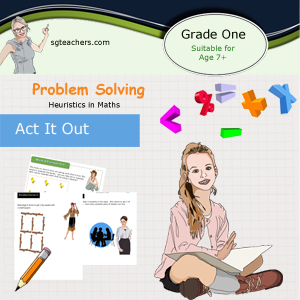 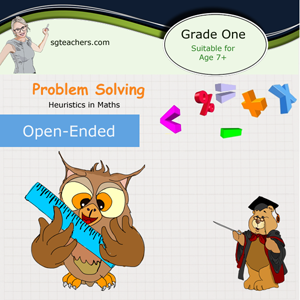 Using Heuristic Approach to solve problem on the subject "picture graph"